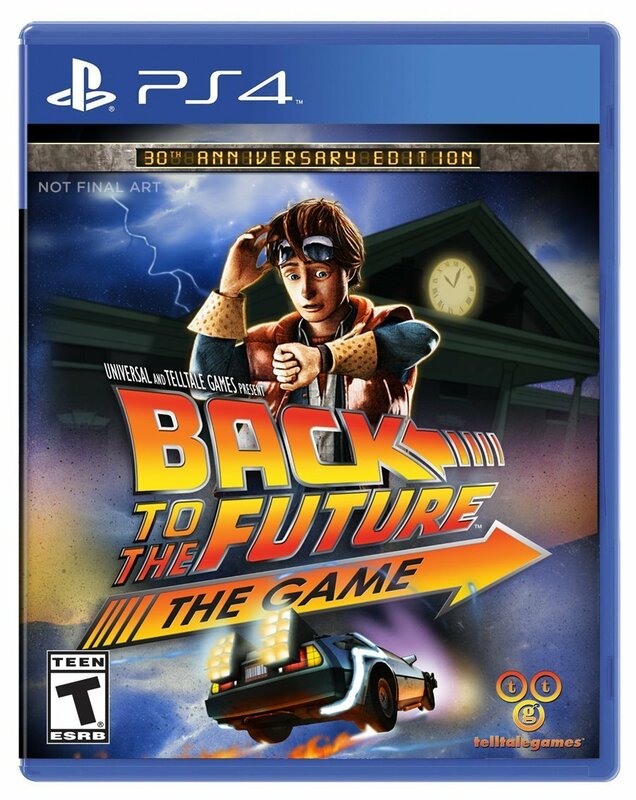 It would appear that Telltale’s Back to the Future will be coming to PS4 and XboxOne as soon as October this year according to retailer listings. IGN noted that it’s appearing on Amazon Canada and later was spotted on Amazon.com. A box art surfaced too with the text at the top of the art saying “30th Anniversary Edition”. Rather awesome news in my eyes, as I had been contemplating picking the series up on PS3 for quite some time, Now I’ll just hold out that little longer. This reminds me why Gears never translated well in big screens for me. I had the movement and field of view perfectly when I played on a monitor, and looking around objects was just snappy the smaller the screen. I also realized this while playing some games streamed to my mini laptop on winows 10. It’s so much better the have a small screen for fast paced games.